At press time, Governor Ige had signed more than 120 bills into law from the 2016 Legislature, with a final approval or veto deadline of July 12. 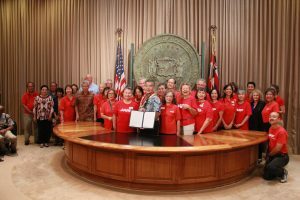 The bills ranged from providing help for Maui residents who have lost their jobs in recent months (HB 2722, HB 2605) to requiring hospitals to explain medical tasks for family caregivers once patients are discharged (HB 2252 or the CARE Act). The governor also signed SB 2954 (Act 108), making Hawai‘i the first state in the nation to authorize enrollment of firearms owners in a central information system. 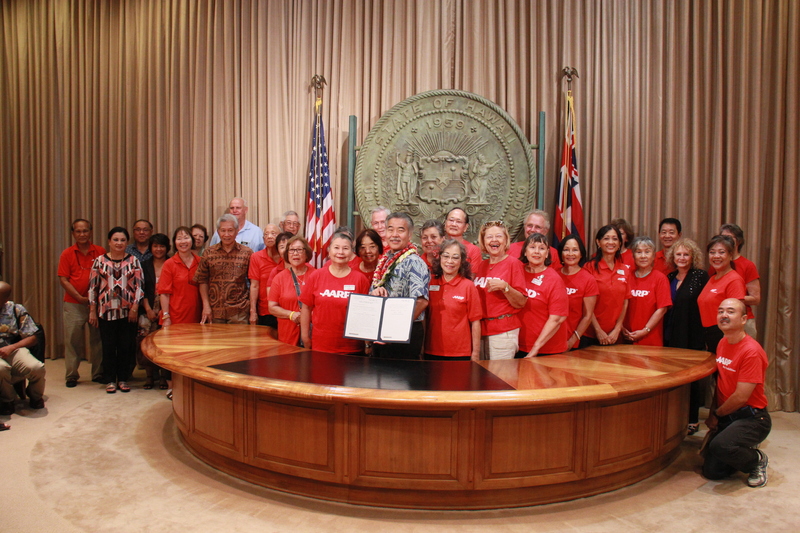 Other bills signed into law included those relating to violators of laws involving aquatic resources and funds for restoration projects on Kaho‘olawe. For more details, go to “Bills signed or vetoed” at governor.hawaii.gov.